One little girl from Brits is trying her best to change the world, one prayer at a time. Martin Bester heard about a little girl praying for electricity and for the lights to be switched on. 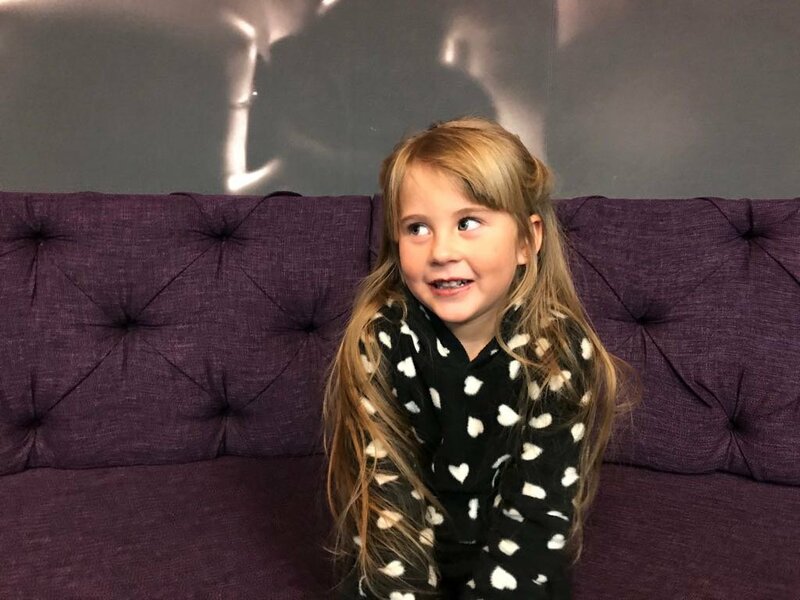 This morning she joined Breakfast with Martin Bester and she is too adorable for words. Veronica’s dad, Bennie Dercksen, told the story of how he was “busy with the wrong things in life”. He has since turned his life around, and has his family and prayer to thank for that. 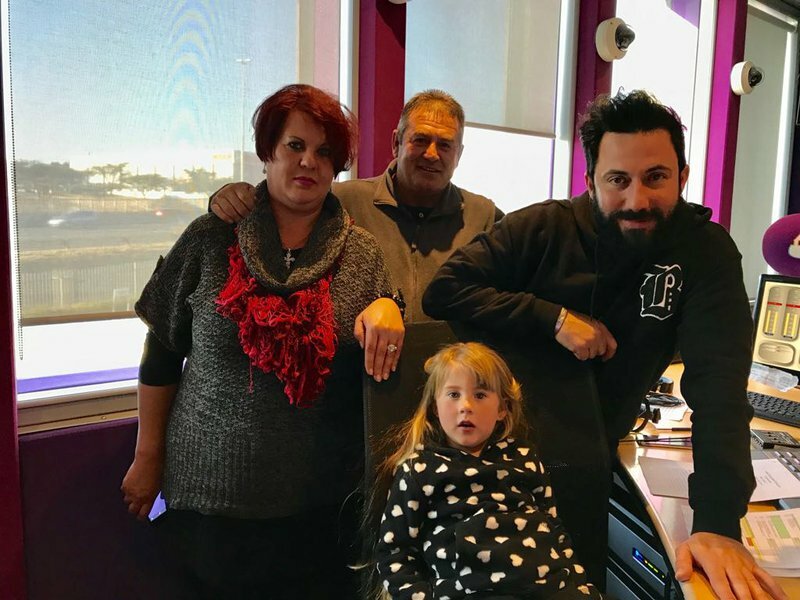 Veronica says a prayer every day and didn't hesitate to pray for a listener who is going in for an operation today, as well as for Martin Bester.